the smiths – WHAT WENT WRONG WITH…? What Went Wrong With… And What Is Wrong With… Morrissey? What Went Wrong With... Stacey Dooley (& BBC Three)? What Went Wrong With... DAMN. & The Continued Overrating Of Kendrick Lamar? What Went Wrong With... Bruce Willis? What Went Wrong With... Kodak Black? What Went Wrong With... Anne Hathaway? What Went Wrong With... Harverd Dropout by Lil Pump? What Went Wrong With... Andrew Lawrence? What Went Wrong With... Post Malone? What Went Wrong With... And What Is Wrong With... Cardi B? What Went Wrong With... Jeremy Vine (On Channel 5)? What Went Wrong Or Right With...? on What Went Wrong With… Bill Maher? Dan the Man on What Went Wrong With… Bill Maher? Christine Theophilus (@TheoChris) on What Went Wrong With… Jeremy Vine (On Channel 5)? What Went Wrong Or Right With...? on What Went Wrong With… Outrage Culture, Offence Culture, And Cancel Culture? Excited reader on What Went Wrong With… Outrage Culture, Offence Culture, And Cancel Culture? Jon Smith on What Went Wrong With… Bruce Willis? Jon Smith on What Went Wrong With… Jason Clarke? Joseph Bloggs on What Went Wrong With… Noel Fielding? insearchof... on What Went Wrong With… Outrage Culture, Offence Culture, And Cancel Culture? The Latest From Our Partner Site: WHAT WENT RIGHT WITH...? 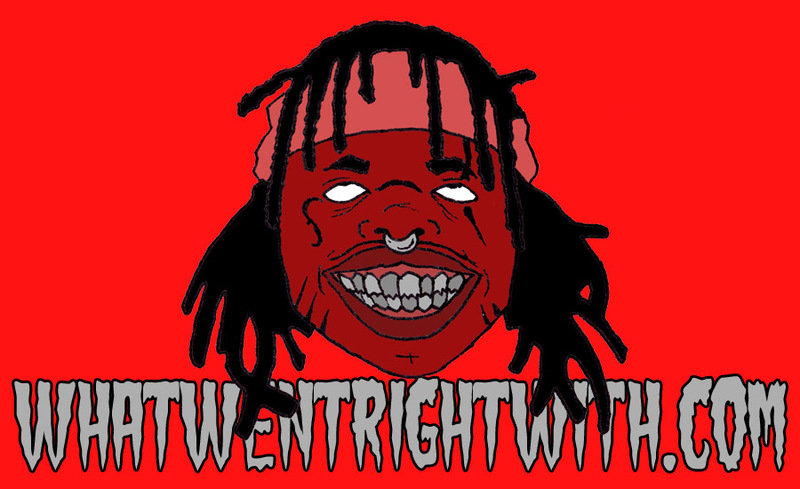 What Went Right With… ZillaKami? 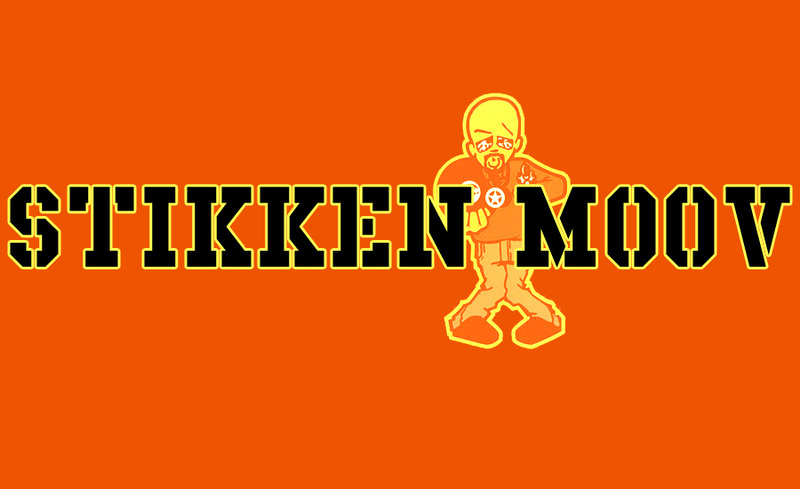 What Went Right With… Stikken Moov? 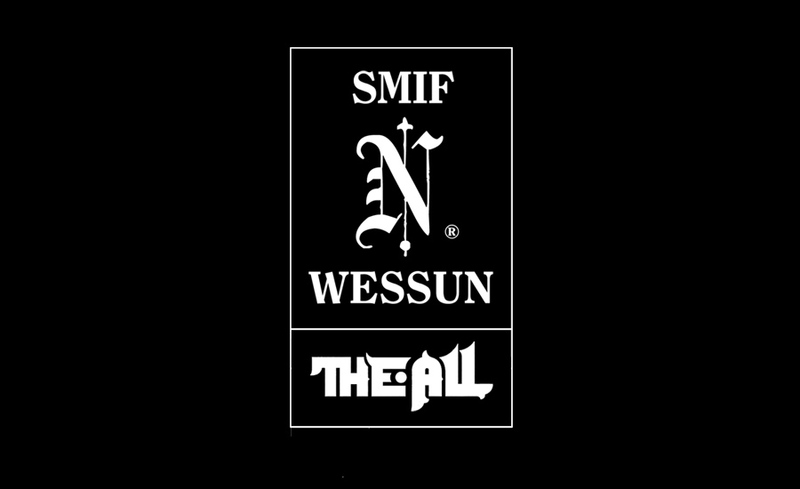 What Went Right With… The All by Smif-N-Wessun?